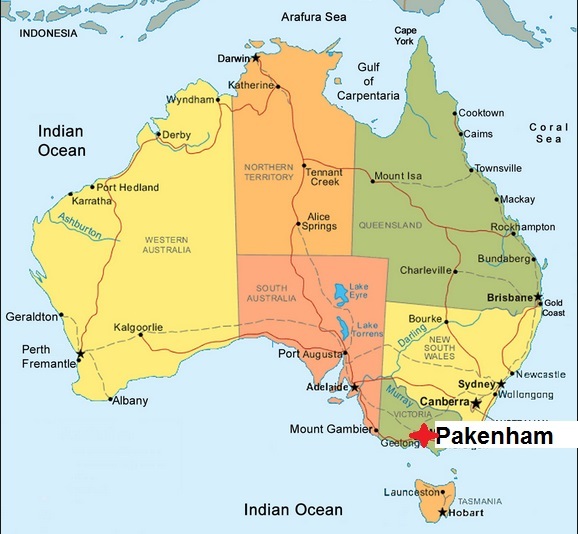 Pakenham abattoir is located in Southern Victoria and is the one of the largest export abattoirs in Southern Australia. Processing high quality grass and grainfed beef. Operational – As at time of writing. 23.12.13. Amendment C176 to the Cardinia Planning Scheme allow future expansion of the abattoirs site and security due to other infrastructure planned by govenernment including roads and access. ‘O’Conner gets land use approval for future development’ Beef Central 23.12.13. 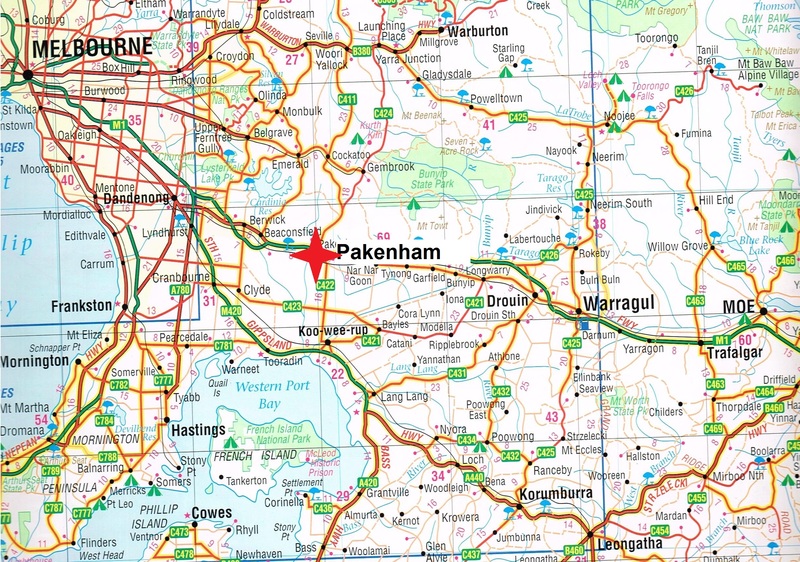 ‘$315 million boost for Pakenham abattoir’ Edward Donohue. Member for eastern Victoria. 25.02.13.